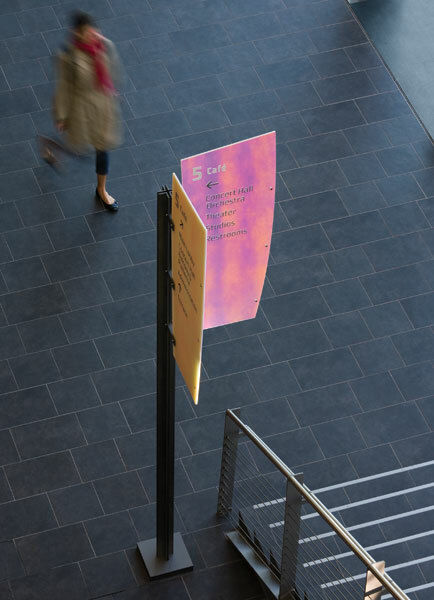 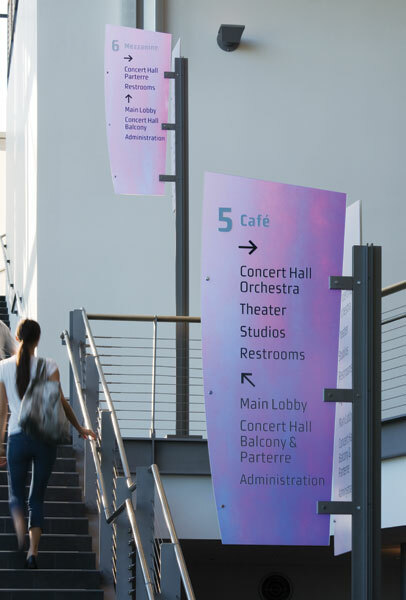 A C&G Partners team led by Partner Keith Helmetag and Associate Partner Amy Siegel have created the signage and wayfinding program for the new Experimental Media and Performing Arts Center (EMPAC) at Rensselaer Polytechnic Institute (RPI) in Troy, New York. 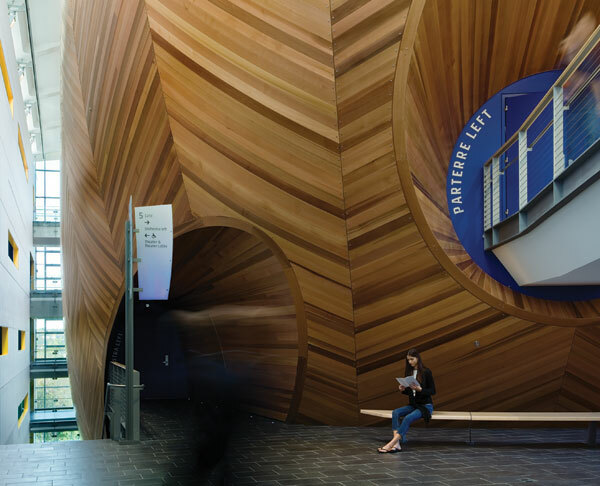 The new facility, designed by architects Grimshaw with Davis Brody Bond Aedas , houses performance spaces and artist-in-residence studios. 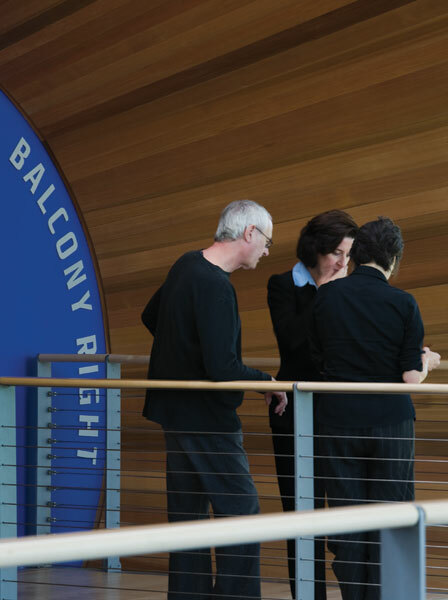 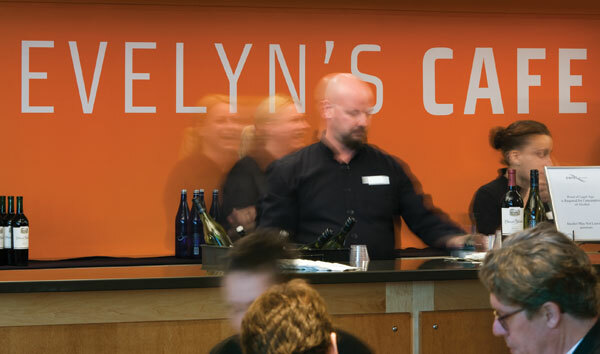 In addition to theatrical spaces and studios, the facility also contains offices, a radio station and a cafe.